The journey of the Jewish people is a story of coming together. 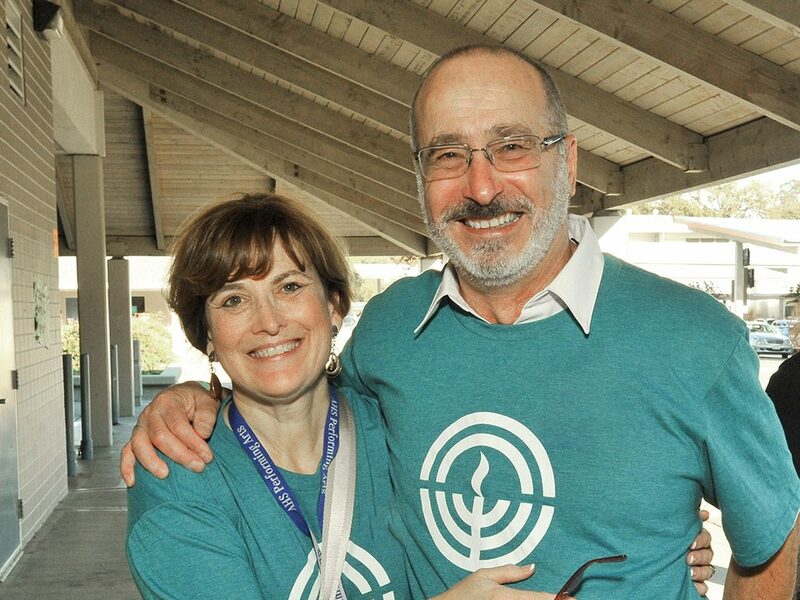 The Jewish Federation and The Jewish Community Foundation of the East Bay help Jews in need, while building and sustaining a vibrant Jewish community. For almost 100 years, we have forged connections between Jews with resources to spare and those in need. Through this role as a connector, Federation works with our donors and partners to respond to today’s community and social service needs. We connect people with similar interests and plant the seeds for relationships to flourish. 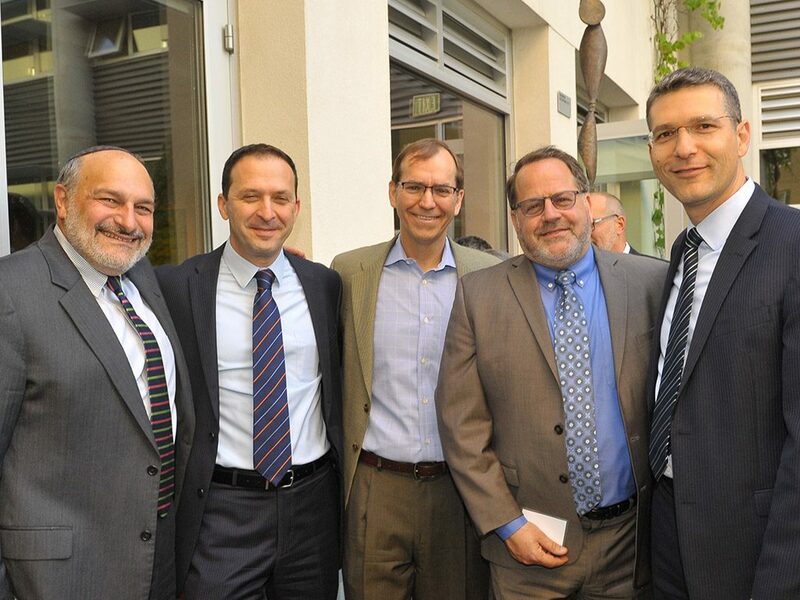 We bring Jewish leaders together to develop the strategies and initiatives that strengthen our community. We are a physical, emotional, and intellectual gathering space — welcoming and alive with learning and debate. Guided by the Jewish values of tzedakah (righteous giving), chesed (loving kindness), and tikkun olam (repairing the world), Federation and Foundation work to build a vibrant and inclusive local Jewish community, support organizations and programs that help our Jewish families, and connect donors with opportunities that match their vision, values, and goals. 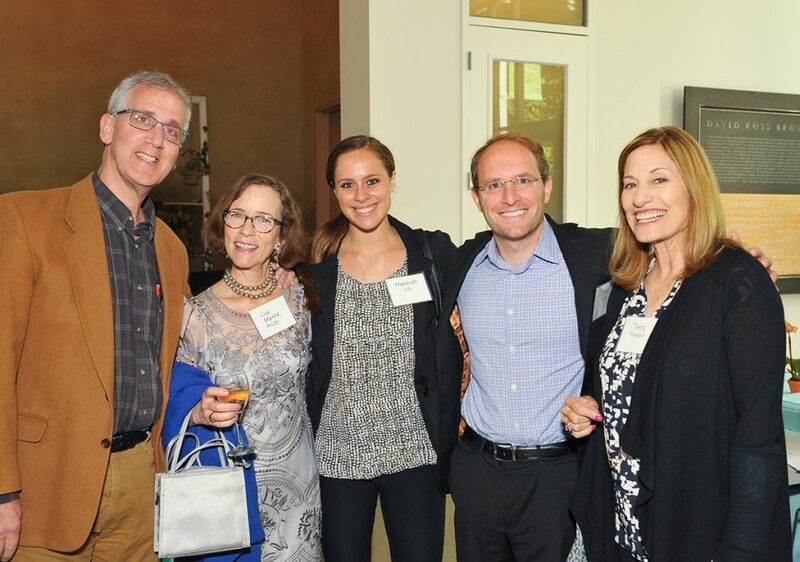 To this end, Federation and Foundation are dedicated to building and sustaining a vibrant and inclusive local Jewish community and supporting Jewish life in the East Bay, Israel, and around the world. 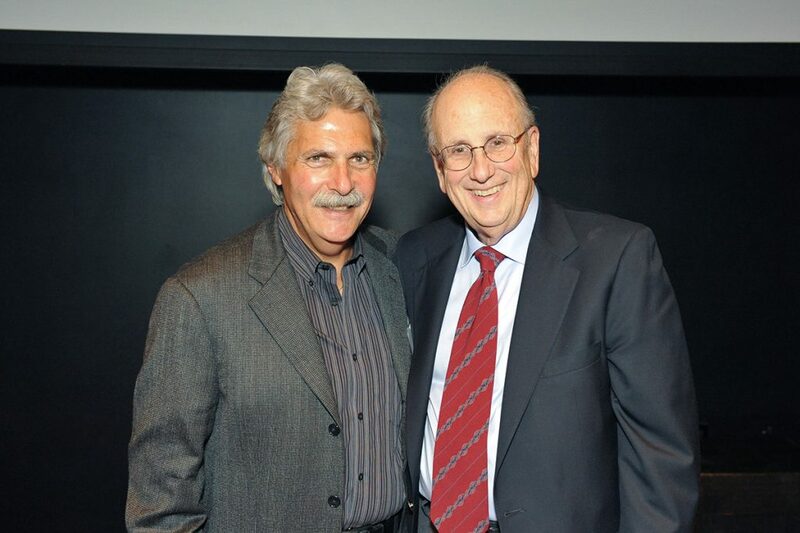 For nearly a century, Federation and Foundation have served the Jewish community in East Bay, in Israel, and around the world. In 1918, volunteers in Oakland founded the Jewish Welfare Federation as an organized fundraising effort to meet the needs of the local community and European Jewry. The Holocaust was still years away; the State of Israel was yet to be born; Oakland was the center of the East Bay Jewish community; Contra Costa county was farmland; and San Francisco was a ferry ride away. Originally the Endowment Fund under Federation’s management, The Jewish Community Foundation self-incorporated in 1988. In the years since, Foundation has grown to managing $120 million of donor-advised funds, supporting foundations, legacy funds, and endowment funds created by philanthropic leaders who invest in their values. Today, the East Bay is home to more than two dozen congregations, three Jewish day schools, two Jewish community centers, and over a dozen other Jewish organizations, among them Urban Adamah, Wilderness Torah, and Moishe House. 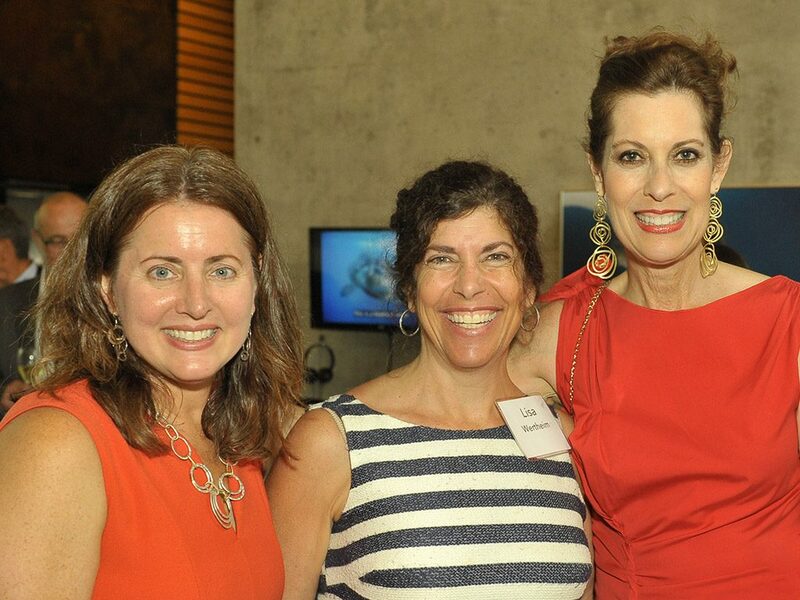 And along this hundred-year journey of growing together, Federation and Foundation have provided critical support to many of these organizations and responded to the evolving needs of the East Bay Jewish community.